There are some circumstances in which fabric garment labels are simply not practical. Swimwear is an example of where an external label would be irritating and inappropriate. A lot of other sportswear falls into the same category. These garments are often tight fitting and come into direct contact with the skin. When combined with sweat and friction through use, fabric labels can feel uncomfortable and cause irritation to the skin. Heat transfer label printing offers an alternative to using fabric labels in a range of clothing, an option that is being taken up by a growing group of manufacturers. 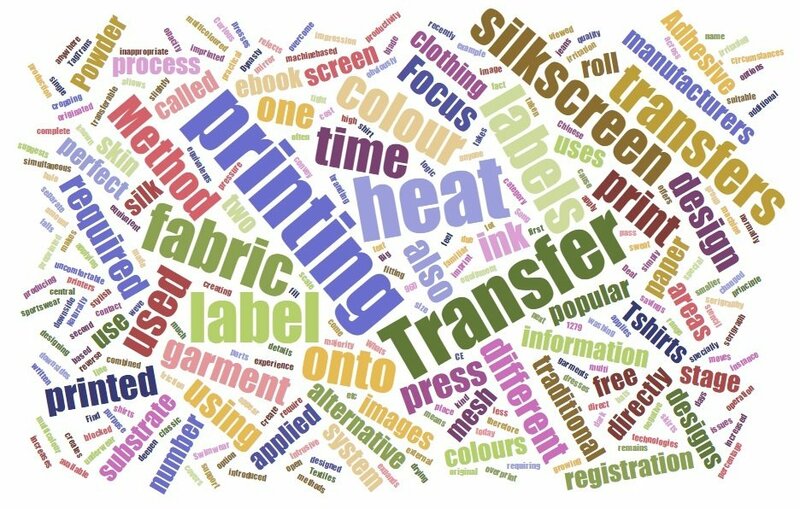 These days, heat transfer labels are cropping up in underwear, hats, jeans, shirts, skirts and dresses - in fact anywhere that a traditional fabric label would normally be used.